Varicose veins are responsible for distributing blood to the far reaches of the body. However, some conditions effect its normal functionality such that bulges develop. This usually happens in leg area. While you may say varicose veins appear unsightly, they’re also not healthy. Hence, when you look for treatment options for varicose veins, you know you’re doing so not just to achieve beauty, but also to improve your health. No varicose vein is identical, as they vary in color and shape. Some people feel that this mixture of color is very unhealthy looking that they would really want to pursue treatment just because of that. This damage makes treatment for varicose veins justifiable, but it’s important to remember it also has its health implications. Women are more inclined to pursue treatments for cosmetic purposes compared to men. The good news is treatments are available many including lasers and forms of radio frequency. Here at Alliance ObGyn we use the Closure Fast method, which produces wonderful results and relief. Using radio frequency, Closure Fast heats and seals damaged veins. This treatment is minimally invasive with little to no discomfort. 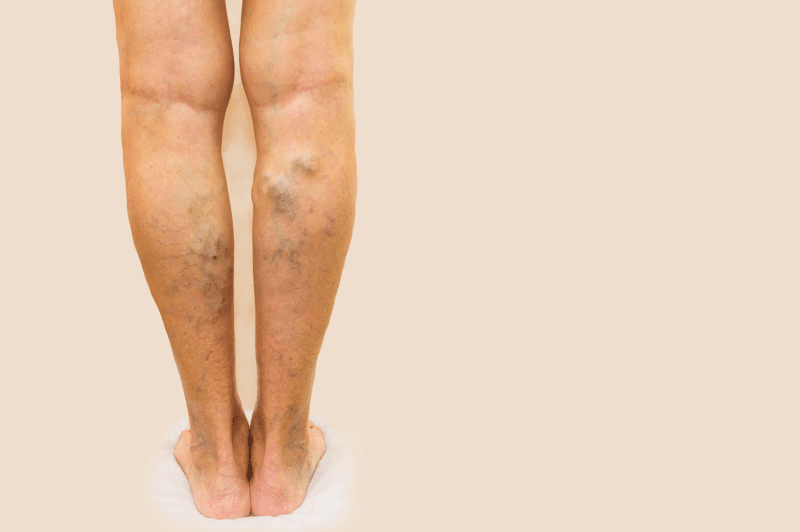 With the right treatment procedure, varicose vein issues can be resolved. What are your struggles with varicose veins? Don’t put off seeing your physician. If you’re still uncertain about how to proceed, our team at Alliance ObGyn & Consultants LLC is ready and equipped to respond to your queries. If you prefer, you can check out or Vein therapy page here. A word of advice: delayed check-up is one more complication to an ill condition. When you drop by to visit us, feel free to bring a list of your inquiries. We’ll shed light on your concerns and issues regarding varicose veins. Continue to pursue wellness, beauty, and health!